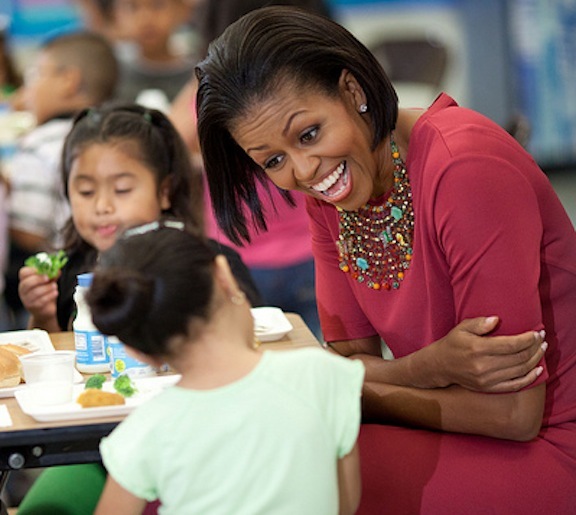 BIPEDAL: Michelle Obama’s Favorite Pastime? by [email protected]updated on Leave a Comment on BIPEDAL: Michelle Obama’s Favorite Pastime? CONTEST: Where Would You Vespa? 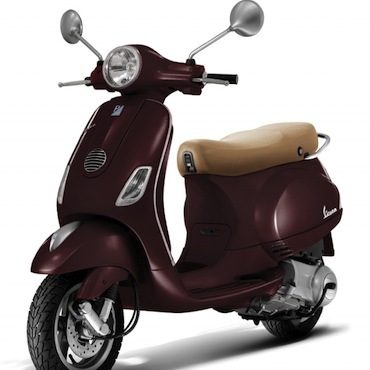 by [email protected]updated on Leave a Comment on CONTEST: Where Would You Vespa?